The Shoei CJ-1 Visor is designed to fit easily to the Shoei J-Wing helmet. 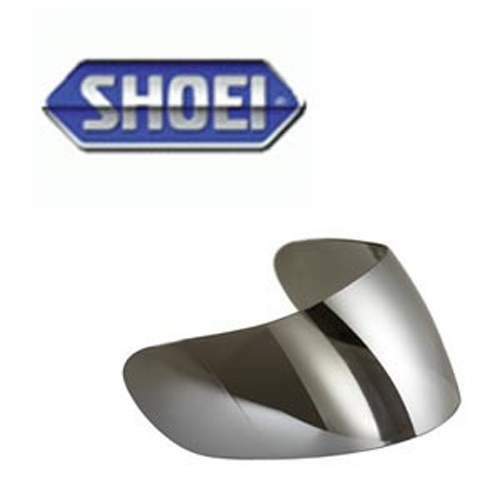 Crafted using all of the expertise and quality you have come to expect from Shoei. In stock and ready to buy online now for fast delivery!